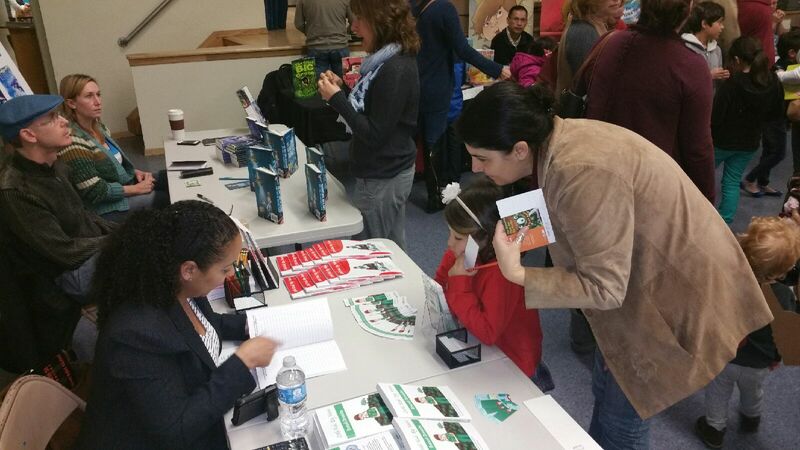 On February 22, 2015, over 30 author’s, including Taneeka Bourgeois-daSilva, attended the Encino Charter Elementary Books and Breakfast event for kids. Author’s were on hand to discuss their book along with conducting various readings and book signings. Tons of parents and kids came to show their love for reading and meet their favorite author. This was an awesome event for self-publishers and independent presses. For more information, please visit the school’s website.